If you’re thinking about taking an island vacation, why not take one that’s a bit closer to home? Right off the cost of Florida, Sanibel Island is a great place for a family vacation or a romantic trip for two. The island is crowned with gorgeous white sand beaches, but lying out by the surf isn’t the only thing to do. 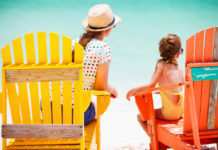 If you’re wondering how you could take a more active role in your vacation, here are a few things you can do on this island. 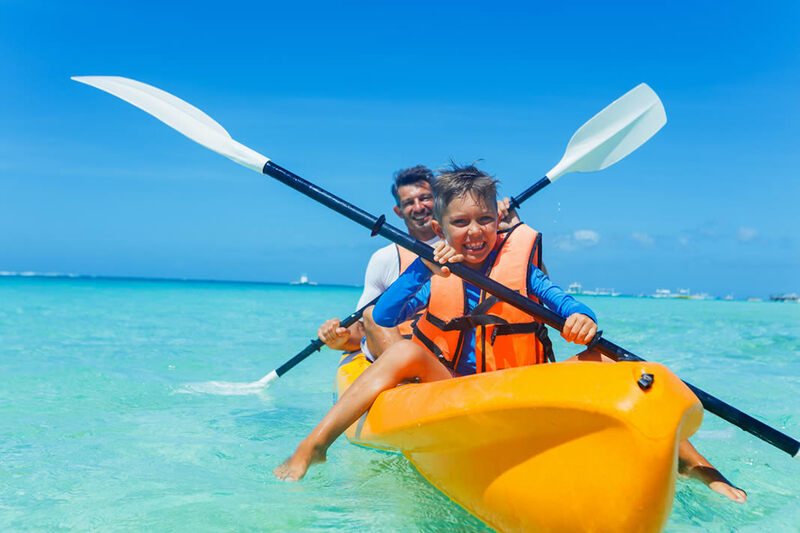 Kayaking around Sanibel Island is an eco-adventure and great family fun. For one thing, the island is definitely a haven for nature lovers of all sorts. You can always, of course, take walks on the beach. There are also some great bike trails through the island that can bring you within close proximity of some of the area’s wildlife. Plus, you can take specialized bird watching tours to check out many of the feathered friends of Sanibel Island. Fantastic fun things to do await you on Sanibel Island! 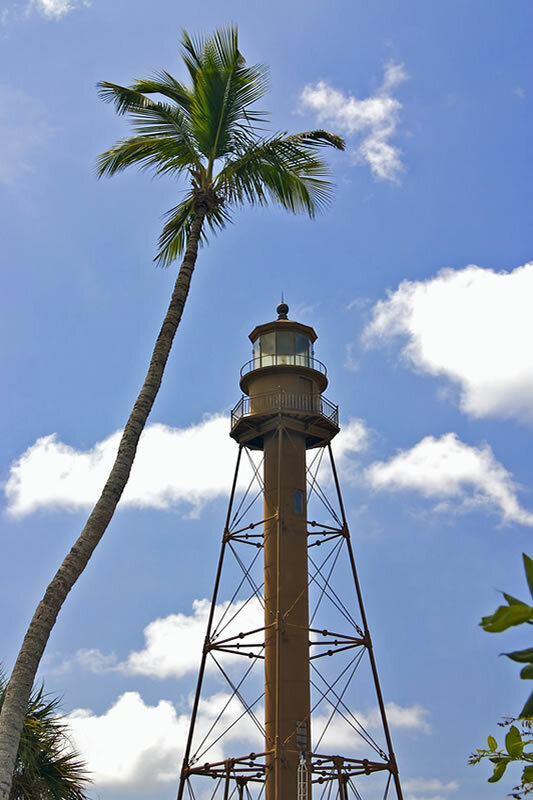 The Sanibel Lighthouse welcomes all visitors to the island. 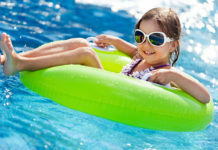 It you really love the water, you don’t have to leave it for your entire vacation. Why not fish off one of the beaches or a charter boat? You could also go snorkeling or take some scuba diving classes. 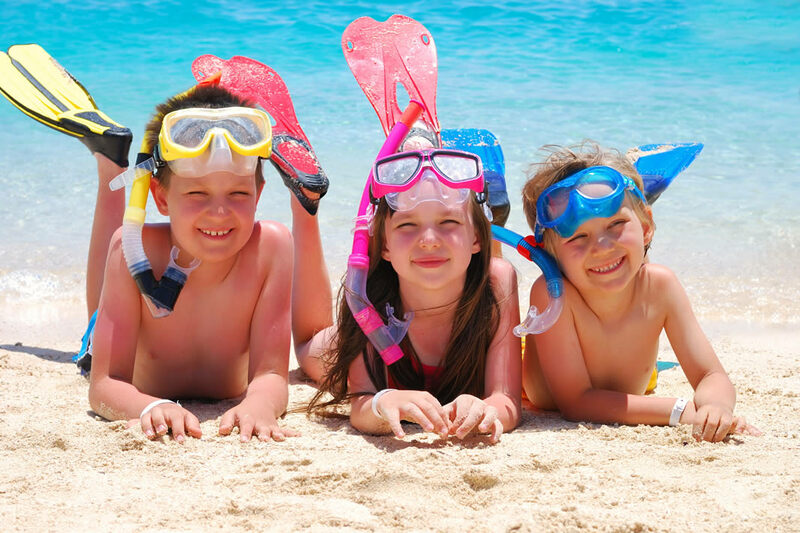 Those who really need to get their heart rates going can try water sports of all kinds on rented equipment that’s easily accessible on the island. When you’re ready to get out of the sun for a bit and enjoy some evening activities, why not see a movie or visit one of the island’s museums? There are also art exhibits galore, and you can even visit one of the area’s antique shops to bring back a unique souvenir from your trip. 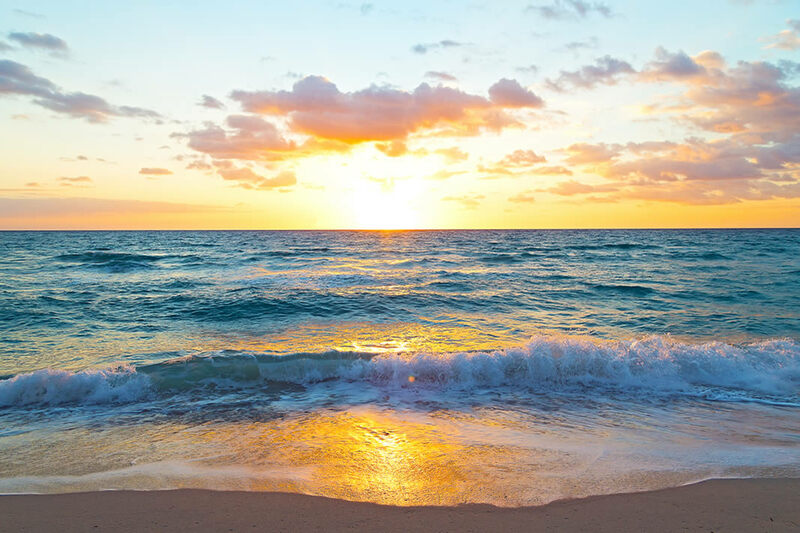 You’ll find all this and more on Sanibel Island, so if you want a beach vacation where you don’t just lie by the water all day, it’s definitely a good option. Spectacular colorful sunsets end your day on Sanibel Island.